The Mighty Fraser River lures guests from around the world to Chilliwack in search for the Big One! 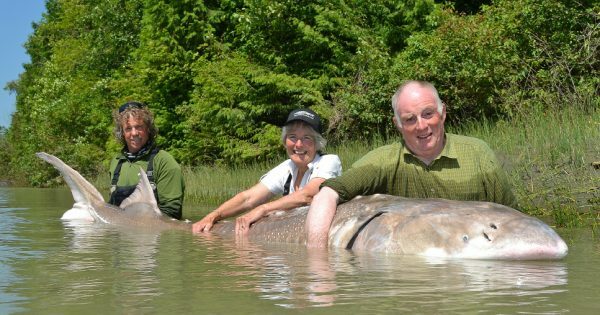 However, reeling in a 900lb sturgeon is not for the faint of heart! It is an exhilarating moment, a “fish tale” that is often told and retold, an unforgettable moment in time. The Great White Sturgeon is North America’s largest freshwater fish. Catch, tag, record, and release are the methods used to keep the incredible legend alive. Visit www.fishchilliwack.com and find out how you too can experience your own unique “Fish” moment. 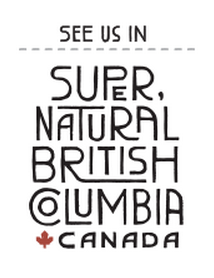 Chilliwack showcases its agricultural roots with pride. This fall, handpick your pumpkin for carving at Peteys Pumpkin Patch or at the Chilliwack Corn Maze and Pumpkin Farm, where picking a pumpkin is just part of the fun! Petey’s Pumpkin Patch has over 5000 square feet of indoor fun and a covered hay ride for kids of all ages! 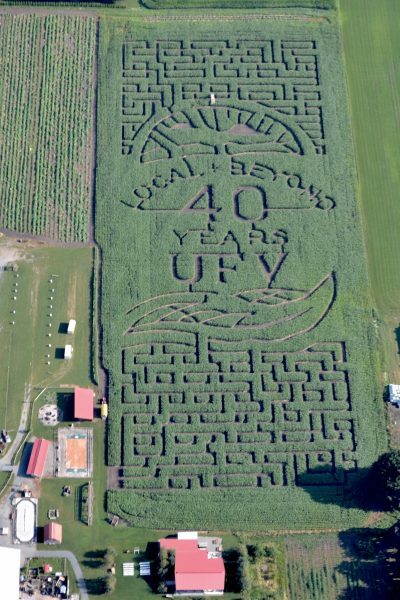 Get lost at the Chilliwack Corn Maze, featuring a 12 acre maze and tons of attractions for the whole family including a jumping pillow, pedal cart track, ball zone and animal display. Chilliwack has the warmest average temperature in Canada. 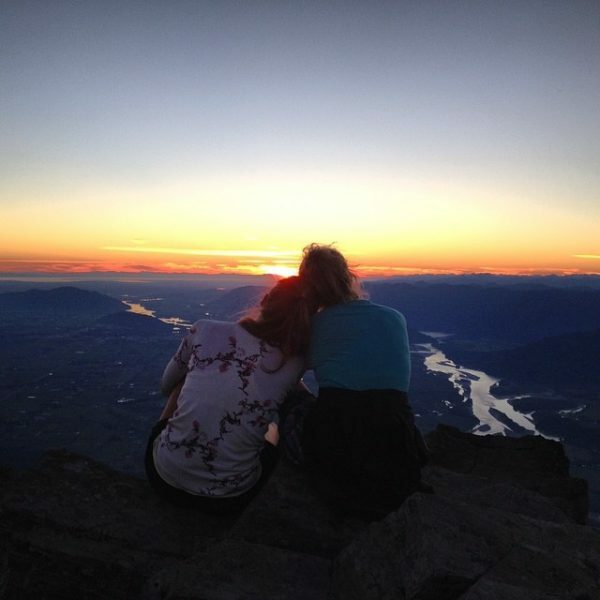 Take in the fall colours and explore our beautiful walking and hiking trails highlighted in our new Chilliwack Outdoor Adventure and Hiking Guide. 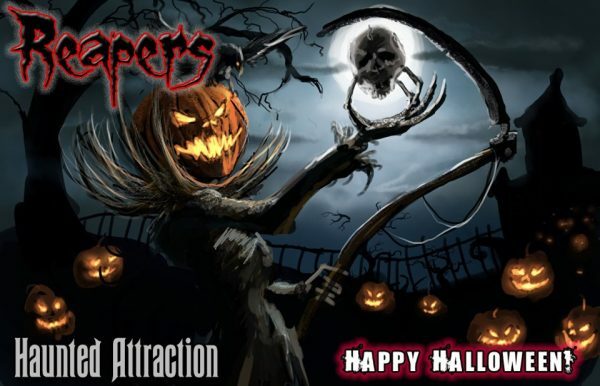 Download a copy today or pick one up from the following locations, Tourism Chilliwack, Mt. Waddington Outdoors, Chilliwack Ford, Sardis and Chilliwack Library, The Book Man, Cultus Lake Visitor Information Centre & other select locations in town. Peach Creek Trail & Rotary Trail – Watch the salmon spawning while wandering through the protected spawning channel. Discover the History of Chilliwack at the Chilliwack Museum and Archives. Since its inception in 1958, the Museum and Archives have developed one of the largest and most important archival and object collections in the Fraser Valley. 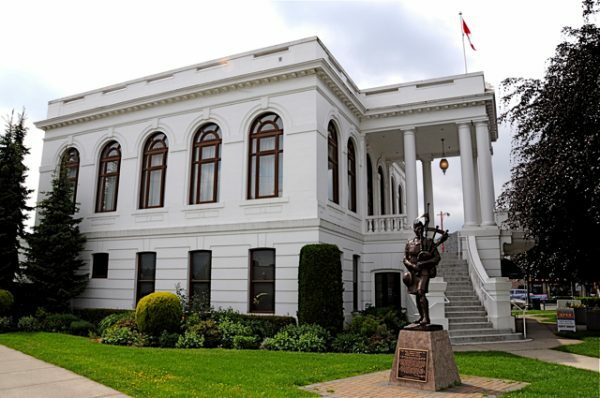 The Museum is housed in a historic building near Chilliwack’s downtown – the 1912 former City Hall – where you can view historic exhibits on the main floor and contemporary art shows on the second floor. Chilliwack is host to a number great fall events, for more information on events please visit our Events Calendar online.